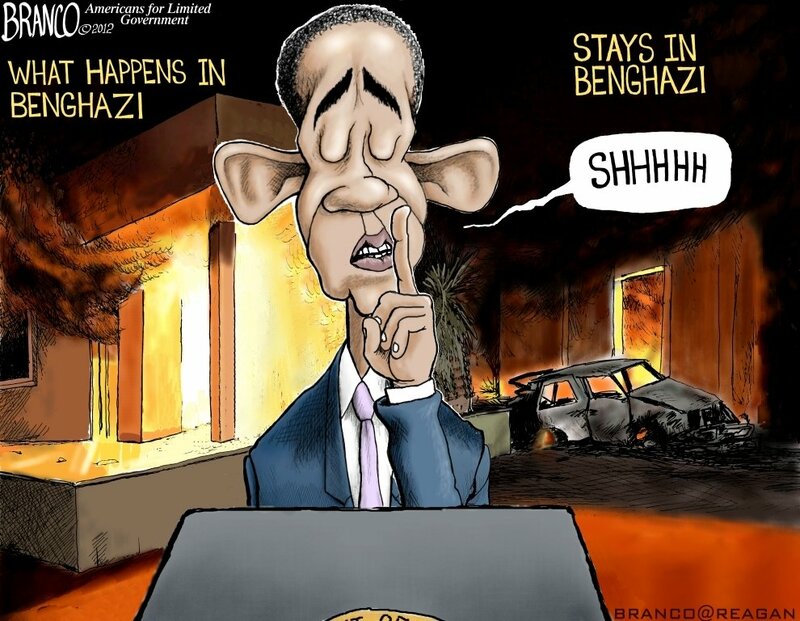 Benghazi is a canard of government obfuscation, deceit, cover-up and stonewalling. As is painfully known, four competent and courageous Americans were murdered by terrorists in 2012. Immediately, the Obama administration concocted a tale claiming a blasphemous video incited a spontaneous uprising. By the actions and words of President Obama, Secretary of State Clinton, Ambassador to the United Nation Susan Rice, White House Press Secretary Jay Carney, and others, the Federal government also proclaimed this was a spontaneous uprising, which happened to fit into an election-year, political narrative claiming the Obama Administration defeated the terrorists. In truth, this was raw, political obfuscation. The indictment says Khatallah intended to give the material support and resources “to be used in preparation for and in carrying out” the attacks that killed the ambassador, his aide and two ex-Navy SEALs protecting a CIA base that came under precision mortar attack. Thus, in a court where the government must provide evidence to convict a terrorist of conspiring to kill the four Americans, the prosecutors will present evidence showing an intentional planned and coordinated attack; not a spontaneous attack inflamed by a blasphemous video. Obfuscation and Untruths: Many years ago I departed from being a judge to directing a non-profit organization to reform welfare. Leaving the judiciary, where the process was to seek the truth, I was aghast at the raw obfuscation and untruths by politicians. Politicians will proclaim any narrative to promote their objective – staying in power. Regarding the administration's knowledge of the Benghazi massacre, the Washington Times quoted retired Air Force Lt. General Thomas McInerney:. Finally, the truth has an opportunity to prevail – in the court of law.